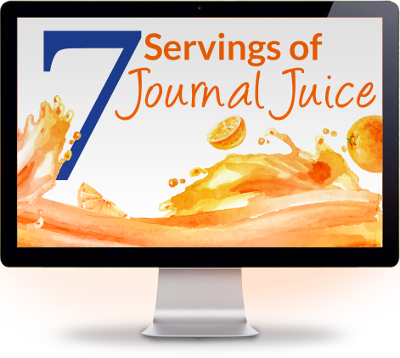 People often have many great questions about journal writing – what to write about, how to get started, how to keep going, and so forth. The IAJW Ask Our Coach feature – is here to answer your questions. Feel welcome join the conversation, offer your own responses to the question in our comments below, or simply enjoy the shared learning through our Q&A. 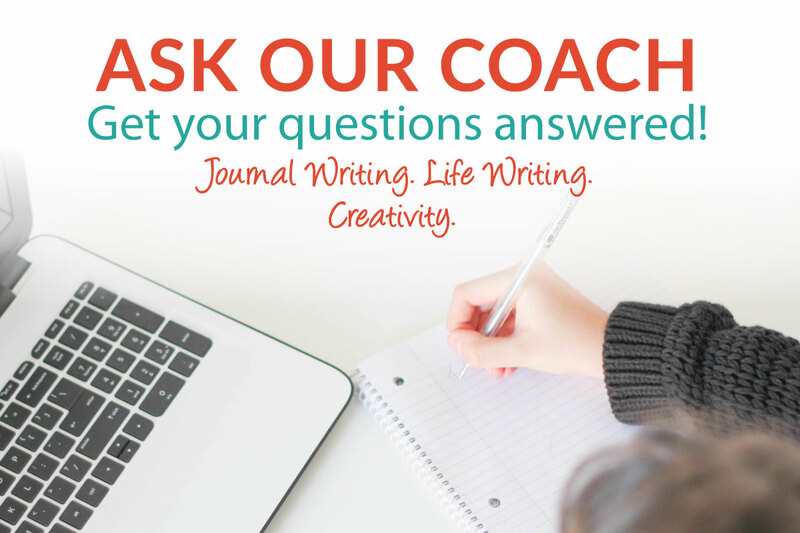 This following question was answered by our Journal Council expert, Joyce Chapman – she always offers thoughtful responses grounded in and from her lifetime experience with journal writing. Thank you, Joyce! Question: I have a question for you. I do a lot of spiritual journaling and my current journal has tabs for different topics. I am interested in starting a gratitude journal because I want it to be separate from my normal journal. I also like to take notes from books I read and journal about that. Basically, there seems to be so much to journal about and I could use some ideas of how to organize all the topics. One journal? Many journals based on topics? How do others organize their journals? At the end of each year I reread all my journals and I usually discover I have a new journal I want to create for the New Year! I will chime in here as well. I keep one journal, an 8.5 x 11 spiral bound sketch book with blank pages. I do all my journaling in this one place and sometimes highlight different elements of my journal so I can go back and find them for other projects. For example, I have been writing a memoir for many years and some of the raw writing appears in my journal, and I like to mark parts of my journal that may be relevant for this book project. Like many of us, I use my journal for so many things and in so many ways. At one point I had so many different journals on the go at once or over time, including my: Gratitude Journal, Business Journal, Ideas Journal, Dream Journal, Travel Journal, Spiritual Journal, and Everyday Journal (I’m smiling even as I type this, just thinking about all the different types of journaling and journals) and I would find I would be at a coffee shop or have a few minutes during my day to journal for 5 minutes and I found myself sometimes thinking, “Oh, I don’t have the right journal with me” and I returned to what was my original (and most frequent) way of organizing my journaling and that is to have it all in one place. For me, that feels more integrated, whole and easier to find/organize! I do have one separate journal that is my Manifesting Journal because I do a specific 5 step journaling method in that journal on a regular basis and I like to see that accumulate over time separately from my regular journaling so that I can track how I am progressing with my goals, inspired actions, and more. I agree with Joyce, there are no rules – maybe with one exception, regardless of what you use to journal with, how many journals you have on the go, how you organize them, I think it is very important to date our journal entries, as that is one obvious way of organizing them over time and also captures a moment in time, which ultimately, that is what we are doing when we journal – capturing our lives, one moment, one word at a time, to savour it all.